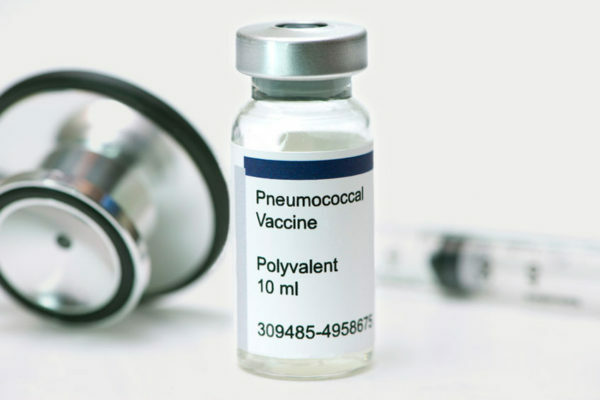 The CDC has issued an advisory for adults to protect themselves with the pneumococcal vaccine. 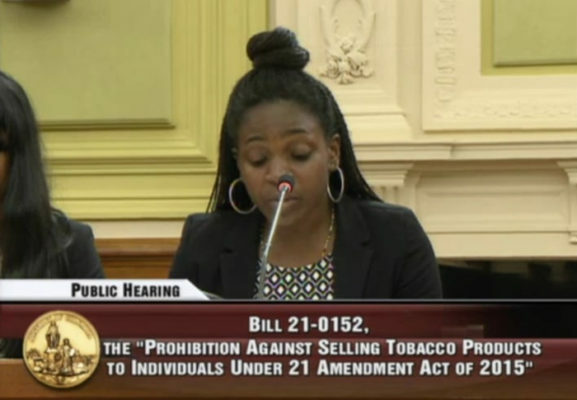 People can be carrying the Pneumococcal..
At a July 13, 2016 public hearing, Breathe DC urged the DC Council to restrict the use of e-cigarettes and other electronic nicotine..
Breathe DC testified at the July 7 Council hearing on the proposed change to the minimum age to buy cigarettes from 18 to 21. 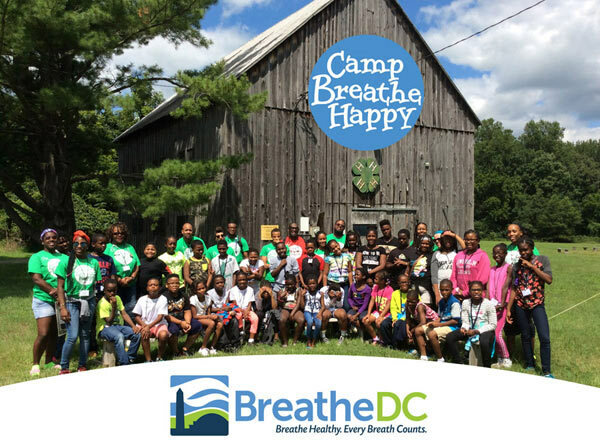 The new law..
Breathe DC chief executive officer Rolando Andrewn testified on May 1, 2014 before the DC Council Committee on Health, urging the District..
Breathe DC’s 2015 CAMP BREATHE HAPPY takes place August 9-13, 2015 at 4-H Patuxent Campground in Upper Marlboro. 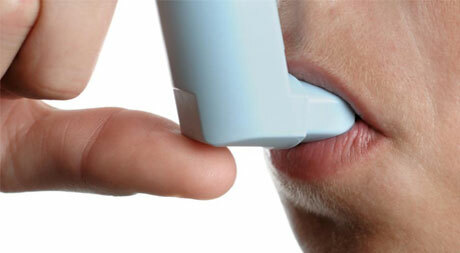 Enrollment for.. 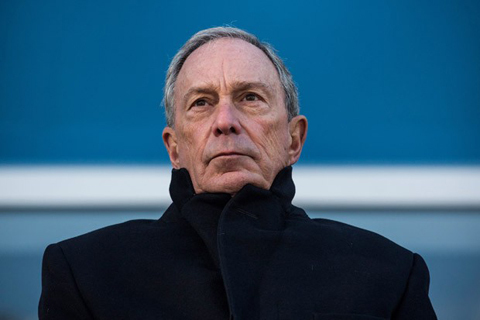 In a move that could affect millions of current and former smokers, a highly influential, independent panel of medical experts is..
As one of his final acts as New York City mayor, Michael Bloomberg signed into law a ban on using electronic cigarettes anywhere..
Getting a flu shot is important for everyone, but it is very important for those with asthma because the flu can make asthma symptoms..
September is National Cholesterol Education Month! 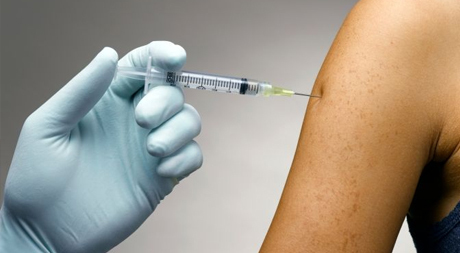 Now is the perfect time to learn more about cholesterol. Too much cholesterol in the.. 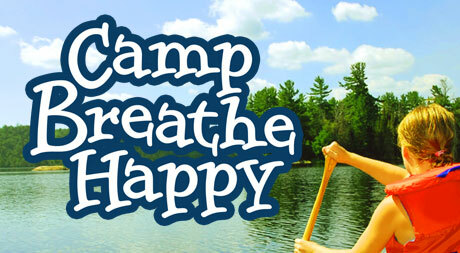 The generous support of our sponsors allow all camp participants to enroll FREE of charge for Camp Breathe Happy! 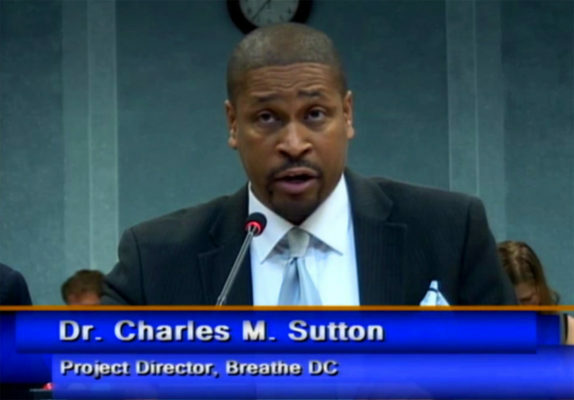 Breathe DC is on a mission to make every breath count by promoting healthy lifestyles and preventing lung disease throughout the District of Columbia, especially in communities affected by health disparities. 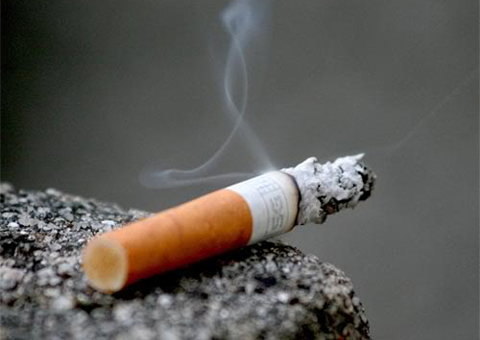 We advocate for stronger laws and policies to safeguard healthy air and protect lungs from smoke, air pollution and allergens. 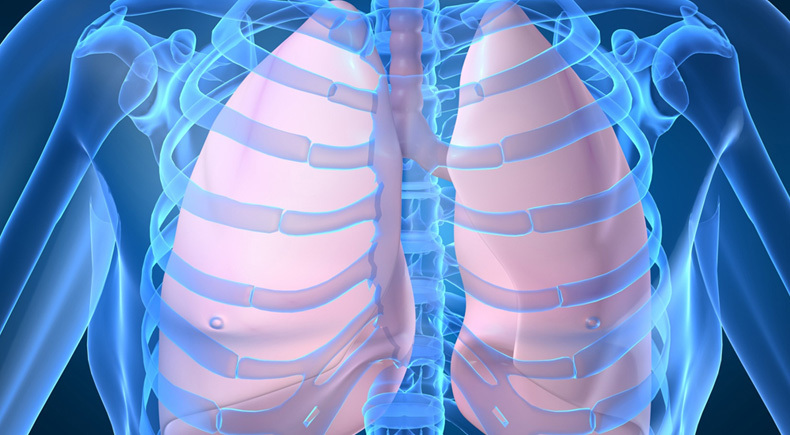 Our public health programs empower adults and youth with lung diseases to lead fuller, more active lives. 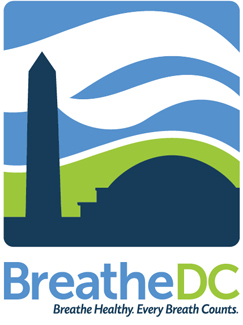 Breathe DC is a proud member of the BREATHE AMERICA™ ALLIANCE. © 2014-2019 Breathe DC, Inc. All rights reserved.